You might be planning to go zero-waste, or maybe just fancy making small improvements here and there. Whatever, we all love a good hack; something that is simple, easy-to-do and makes an instant impact. But discovering a fantastic idea is only half the fun. Try sharing it around. Then you’ll really start to feel the love. Here are some of our favourite home hacks to help us all win the war on waste. We throw away a lot of good food, one in every three bits to be exact. It’s such a shame, especially when you consider the resources that go into to producing it. But the good news is, if we all got a bit smarter with the way we buy and use food, we’d make a massive difference. It’s hard to turn down a two-for-one offer, and it’s easy to sneak in an extra item if it’s half price. But it’s usually those impulse purchases that end up in the bin. Instead, plan out your meals and stick to your shopping list. It’s the best way to avoid buying more than you need. Perfectly good food is often left languishing on the shelves because it looks a bit odd. Get over it. Take home these distorted tasty treats. Stores will often sell the wonky ones at a discounted price, which is a real win-win. Anyone whose ever worked in logistics will be familiar with the ‘first in, first out’ (FIFO) method. Use the items you buy first before moving to newer ones. It prevents food from reaching its expiry date. 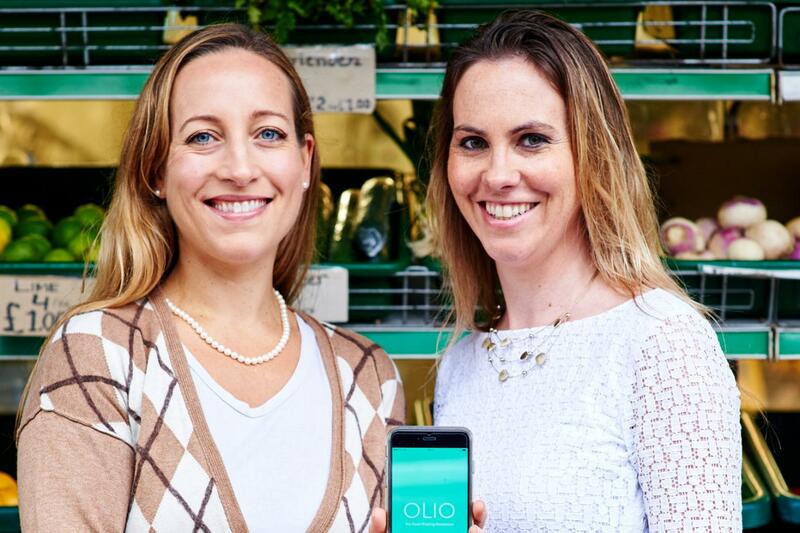 If you do have food that’s about to reach its expiration date, OLIO’s food sharing app will ensure it goes to good use. Simply list the items you don’t want or won’t have an opportunity to use, and make them available for someone else. We produce more plastic now than ever before. Half of it is only used once before it’s thrown away. And we all know the devastating effect it’s having on our oceans. Here are some simple tips to cut back on plastic use. Swap the plastic sandwich bag for a lunch box or reusable sack, take your KeepCup to the café, and use a Bag For Life at the supermarket. Easy. Small single-use plastics are so prevalent that it can be easy to cut back just by saying ‘no, thank you.’ Skip the straw and ditch the disposable cutlery that comes standard at most takeaways. Every little bit adds up. This one is a real winner. Look for things you already own but don’t use anymore. Imagine how you could use them differently. For example, with some strategic cutting and a few canny knots, you can turn an old t-shirt into a totally unique tote bag. Take a look! Want to cut back on waste? Sugru is perfect for making hundreds of fixes around the home. Repair stuff and save it from the horror of landfill. There are more mobile phones on the planet than people, and most of them are only used for two years before they get upgraded. It’s easy to see why e-waste is such a major problem. Our friends at Restart say it best: the most environmentally-friendly smartphone is the one you already have. Take care of the things you have and use them for their full lifespan. Look at iFixit’s repairability scores to discover how easy it is to fix your devices. Keep it dry and clean. 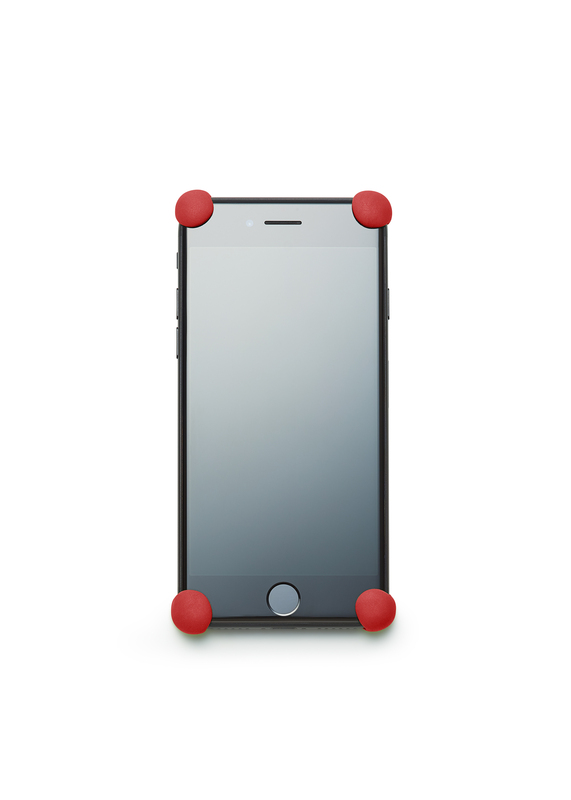 Use a protective case, or better still, protect it with Sugru bumpers. And prevent the inevitable fraying charger lead with this classic Sugru fix. In many cases, our devices are multi-purpose, so before you go out and buy a new gadget, consider how often you will use it. There are tons of charities and local schools who will happily accept your old phone. They will either recycle or sell it to raise funds for the important work they do. Fairphone.com will recommend your local options for reselling, donating or recycling your phone. And Oxfam’s programme lets you take your device into any local store, or if you have five or more, they’ll send a courier for free. Wrapping paper is cool; it makes receiving a gift so much more exciting. This wrapping paper substitute has all the fun of the big reveal but none of the waste. Replace wrapping paper with a decorative scarf or cloth towel. That way, the recipient can unwrap their gift and get a bonus present. Nice one! Alternatively, use old newspapers or magazines to wrap your gifts. Leave nothing to waste. We’ve almost all had one of those pesky dispensers that serve up nearly double the dose of soap per pump. 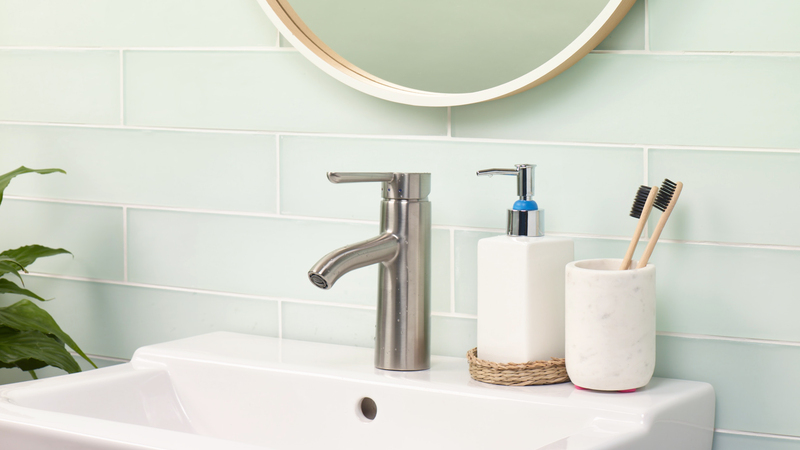 Here’s the solution, simply apply a ring of Sugru to restrict the amount of soap dispensed. If you’re refilling and reusing your dispensers, this little hack will save you for years. Wouldn&apos;t it be cool if you could stop your soap from going slushy at the bottom of the soap dish? Here’s a simple solution, place some decorative pebbles in the bottom of the dish. Your soap sits elevated and doesn’t soak in the water at the bottom. It may not seem like a big change, but it can make your soap last nearly twice as long. For more fantastic waste-saving ideas, head to our eco-inspiration page.